Glad to see Bill Mallonee is still hard at work, despite having moved away from Athens town for a bit. 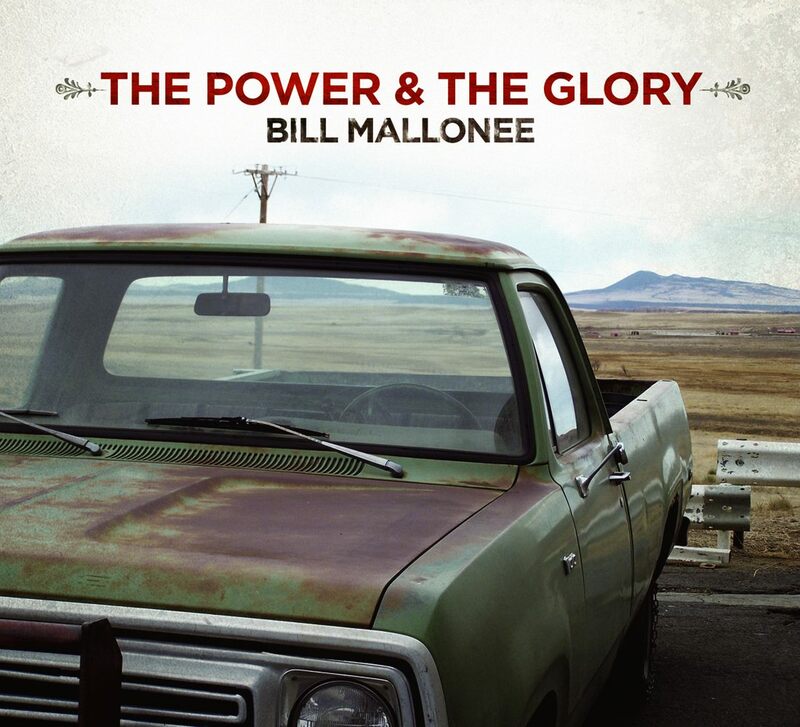 His latest album, The Power and the Glory, is due out Oct 2nd and judging from the sound of it, is pure Mallonee kicked up a few notches. Bill has made some tracks available for your listening pleasure over on his bandcamp page. Or you can just click the little box below for some tuneage. We’re shameless fans of Bill and the Vigilantes of Love so expect more on the album later. For now, enjoy!